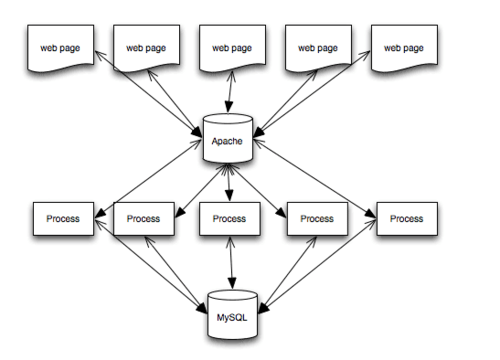 We have an “enterprise” application stack that utilises Apache Tomcat and MySQL, a very common combination for modern web applications. Recently, after an upgrade, we noticed some significant performance problems, specifically at the beginning of this month when client reports were due. While the system was performing well with few users connected, with multiple users connected generating several reports each the system started to crawl. I guessed this was due to too few connections between Tomcat and the database, so I increased the maxActive setting in the Resource Definition. Which required another setting increased, open_files_limit, and another restart of MySQL. Which was resolved by increasing the maximum number of threads mysql can spawn, which is described in this blog. 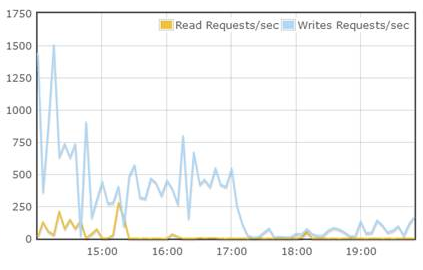 Something else we noticed improved database performance was mounting the databases with the option “noatime”, which stops last accessed time from being written each time a table is updated, which reduced the number of write IOPS. Listen to the log files, fix the problems they present first and then move on to more obscure performance issues. If you can measure it, graph it! I plan to spend some time in the near future feeding key metrics from MySQL and Tomcat JMX into our performance monitoring application so we can keep track of metrics such as number of active database connections (at frontend and backend), number of open files, number of active threads etc.